Wrap the rope across your palm four times. Position turns two and three near your fingertips. Complete turn four back near your thumb. Pick up the two turns near your fingertips and loosen them. Insert them up under the other two turns. 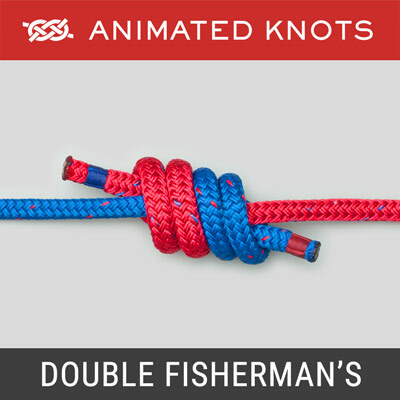 Slide the knot off your hand and tighten by pulling on the loops and the ends. 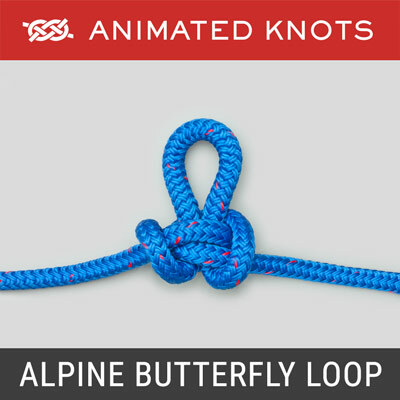 Features: The Double Alpine Butterfly Loop is a derivative of the Lineman's Loop (ABOK # 1053, p 191) or Harness Loop (ABOK # 532, p 87). 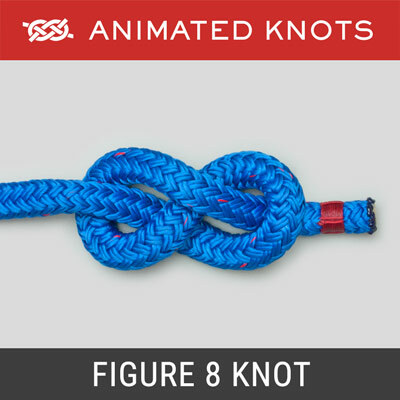 It provides a pair of secure loops in the middle of a piece of rope. Load can be safely applied: from both loops and ends; from either loop to either end of the rope; between the two ends with the loops hanging free; or between the loops with the ends hanging. 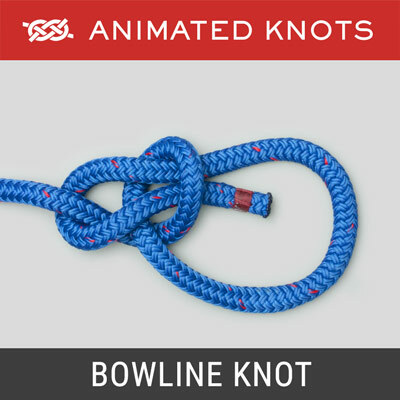 Uses: It is useful anytime two non-collapsing clip-in points are required in the middle of a rope. 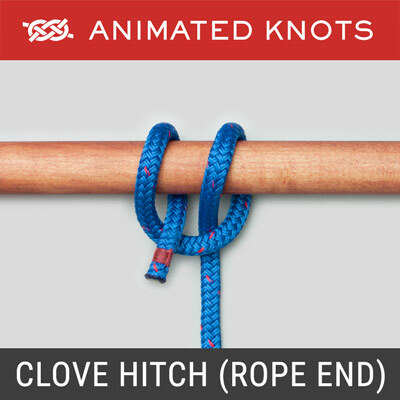 A good example is when a line of hikers wish to hook on along the length of a shared rope. Tying it: There are several methods for tying it. We devised the method that is used in the animation. It is an improvement on other "hand-winding" methods. It helps locate the turns: the second and third are near your fingertips which helps you to locate them, pick them up, and insert them under the other turns. 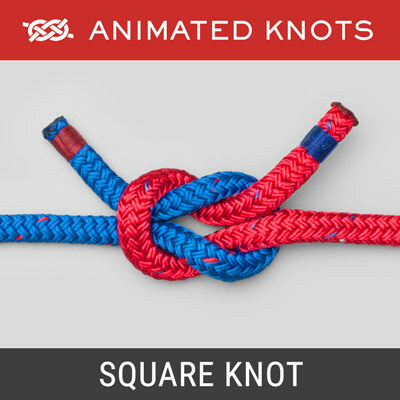 Setting this knot is easier when there are extra hands.